Everyone has their favorite brands, when it comes to what sorts of accessories they like to use with their consoles and computers. For example, some people might be big fans of ROCCAT. Those folks might want to learn more about the ROCCAT Khan Pro. This is a certified, wired gaming headset ready to work with any system that has a 3.5mm jack socket you can pop it into so you can hear everything and make sure you can be heard. 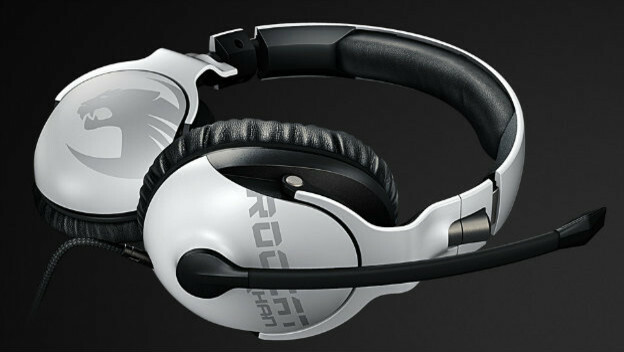 The ROCCAT Khan Pro is a wired headset designed to work with any platform. As long as the thing you are using it with has a 3.5mm jack, you can plug it in. 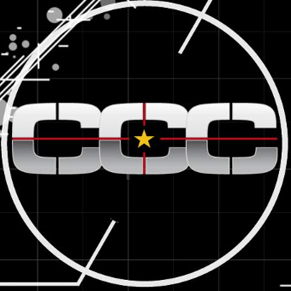 So go ahead and get out your PlayStation 4, Xbox One, PC, or either Android and Apple device. It then lets you immediately start heading things more clearly and talking with a real-voice mic. With 10 – 40000Hz frequency response, 25Ω impedance, and –40dB, it should give you the chance to hear everything perfectly and clearly, without any sort of feedback or environmental issues getting in your way. In fact, much about the ROCCAT Khan Pro seems designed to prepare people for if they are using this headset in any situation. It has a 60dB signal-to-noise ratio and passive noise cancelation. That means if you are at home alone or using it in public or at an event, you should still be enjoying the same level of quality. Think of it as a headset you might not have to baby, and that you could go ahead and take with you on trips or to conventions where you might need something durable and reliable. Plus, it being wired means you don’t need to worry about audio quality dropping due to lots of signals or distance getting between you and the audio source. Battery life is also not an issue. This seems like it could be a substantial headset as well. The ROCCAT Khan Pro has stainless steel sliders, so it shouldn’t fall apart the second you start adjusting it. Its hinges have 95 degrees of rotation, so it should fit your head no matter how large or small it is. There are memory foam earpads built in, to keep you comfortable whether you are wearing it for an hour or two at home or if you have it on for maybe three or more hours on the go. But, at the same time, it is only 230 grams, so it will not be like you have this weight on your head pulling you down. Of course, the ROCCAT Khan Pro has lots of features you would expect from any mic. The volume controls are built into the ear cup, so you can adjust the sound levels without having to pull up a program or get a remote. You can also automatically mute the microphone by flipping it up. It is out of your way and guarantees that no one will hear what is going on when you push it aside. It has all of the creature comforts you would expect on a reliable and durable device for $99.99. 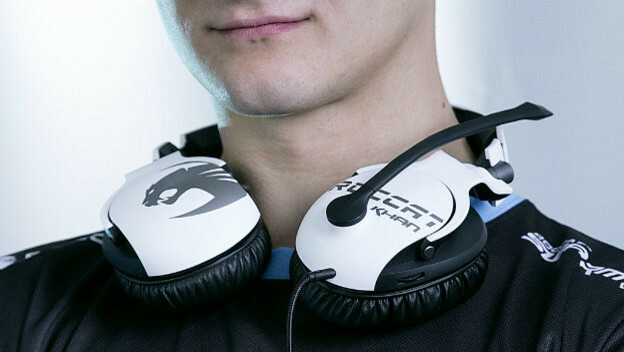 Think of the ROCCAT Khan Pro as another option when shopping for headsets. Making decisions like this can be a big deal, as these tend to be quality devices that last you for a few years. You don’t go buying headsets every day. If you want something that will work with multiple platforms, could be comfortable, and seems like it would travel well, then this could be an item to add to your short list of possible purchases.